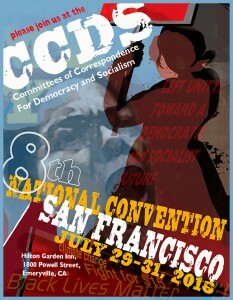 Join CCDS for a political, social and educational weekend addressing the urgent issues of the day. We’ll share our experiences and perspectives in workshops. We’ll discuss strategies to advance and unite the growing mass movements while resisting attacks from the far right. 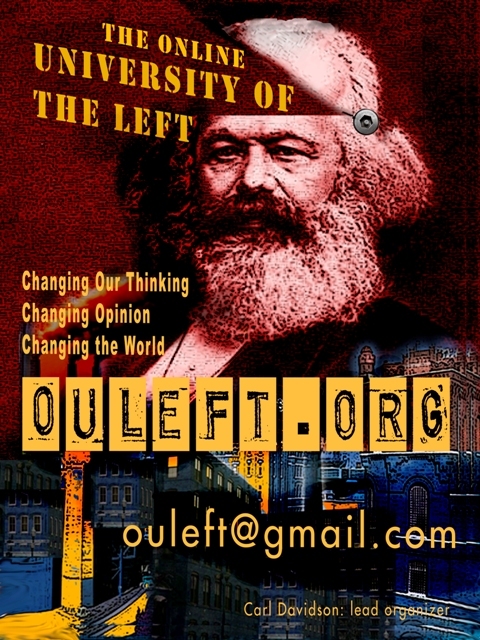 We’ll talk about building the left and the path towards socialism. The full power of the people’s movements must flow from unity built on the recognition of the intersection of class, race and gender. Radical organizations and individuals in the U.S. have been essential to the broad currents for social change throughout our history. 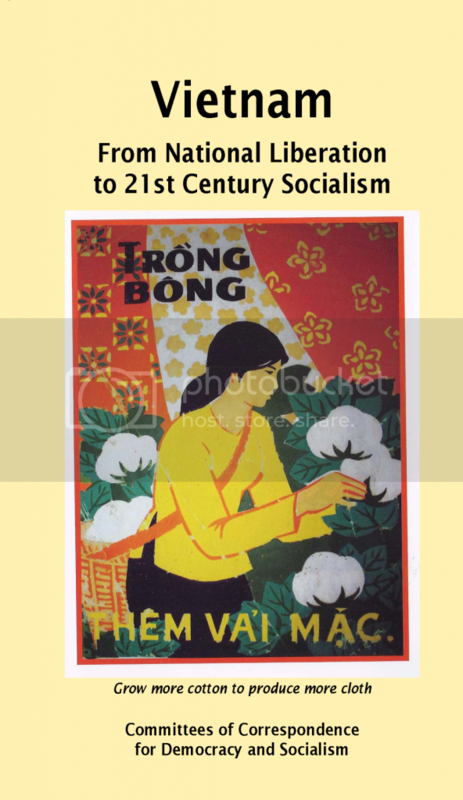 Socialists can play a greater role in the struggle to advance democracy and human society. Signs of capitalism in decay are all around us as we fight for survival while finance capital desperately tries to maintain its power and profits. In the forefront of the progressive majority’s fightback is the rising movement for racial justice opposing police repression and the subjugation of people of color. Especially important are the Moral Monday movement and the struggle to maintain and win back voting rights. And while capital has waged a decades-long unrelenting attack on unions and the working-class and caused much suffering, labor has also made gains in the fight for a $15 minimum wage and in defense of social security, Medicare and Medicaid. There are new organizing initiatives to build alliances with the immigrant rights movement, worker center organizations, women and climate justice coalitions and civil rights trade unionism. The recent Supreme Court recognition of marriage equality reflects the growing power of the LGBTQ movement. The struggle for the human rights of the immigrant community is gaining power. CCDS believes that a strategy for social transformation is rooted in the class struggle, the fight for racial and women’s women’s equality, and solidarity with the just struggles of our brothers and sisters around the world. We work for peace and oppose US imperialism. Labor has led the fight to derail the Trans Pacific Partnership, and the peace movement helped stop a major bombing campaign against Syria and win support for a negotiated deal with Iran. Solidarity activists celebrate the US recognition of Cuba. How can we help build this movement? CCDS calls its members and friends to its Convention in July 2016 to contribute new ideas, connect with fellow activists and create an action program.